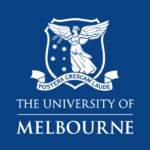 Melbourne History Workshop is a studio-based research collaboratory in the History Program at the University of Melbourne under the direction of Professor Andrew May. It taps the pooled expertise of staff, affiliates, research higher degree and Honours students in order to provide innovative and rigorously-applied historical research, postgraduate training, industry collaboration and community-facing projects. The Workshop’s focus is the exciting synergy between urban history, cultural heritage and new media possibilities for storytelling, and builds on three decades of Professor May’s teaching, research and engagement in the sector. 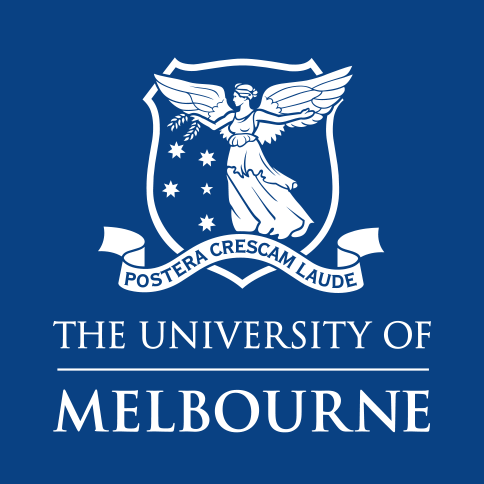 Our mission is to assist appreciation of Melbourne’s history and heritage in the academy as well as in the general community. For more Melbourne History Workshop projects, view our portfolio.